We had a nice, calm, relaxing one. We had playdates lined up, but they fell through. My son was supposed to have a friend come over on Saturday. His mom came to the door and said he had a rash and the dr. didn't know what it was- what did I think? Felt bad but my kids spread things to each other like crazy and didn't want to chance it. We postponed it even though my son was sad. We just kind of hung around, played games and watched a movie. Then on Sunday after church my daughter kept telling me that she was supposed to go to her friend's house, but I told her if I didn't talk to a parent we weren't just showing up. My mom winded up taking the 3 younger kids and of course, the friend called asking if Lauren was coming over. Felt bad on my part- I should of texted the mom to find out if it was indeed a playdate. I feel like my kids are always making their own "playdates". Do your kids do that? I made a pineapple upside down cake for the first time. All I can say is "delish". The husband kind of liked it, but was nice enough to inform me, he likes chocolate. ha! All 4 kids loved it and so did I. It wasn't hard to do and I basically made it because I had leftover pineapple slices and cherries from our Christmas ham. What's a girl to do? I love going on google and typing in what kind of recipe I want and it pops up. So, what do you have planned for this week? 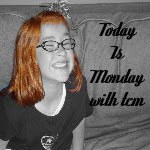 Link up your Monday post below and don't forget to grab my today is Monday button from the sidebar. Hi! 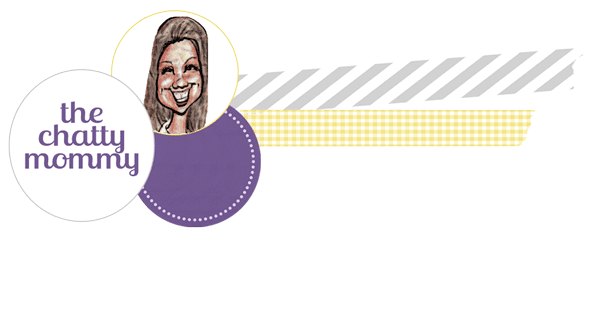 I found your super cute blog on the blog hop! 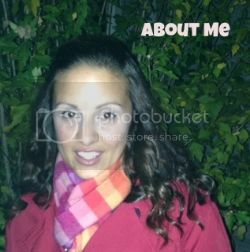 I am your newest follower and was hopin' that you would pop on by my blog, hang out for a while, and maybe follow me back! Silly kiddos! Thanks for having us this week!